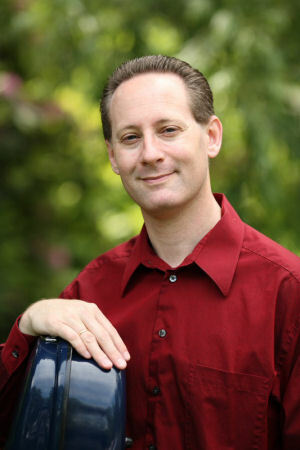 "...style and elegance...lyrical expressiveness as well as drama and rhetoric...."
Cellist Lawrence Stomberg, performing recitalist, chamber musician and pedagogue,	is cellist of the Serafin String Quartet and a faculty member at the University of Delaware. Click on the links to the left for a biography, to hear sound clips, to learn about special performances and projects for the coming season, and to contact the artist for performance bookings and his recording, The American Cello. Check out the new short documentary of Bach in Wilmington, produced by ANKOS Films.